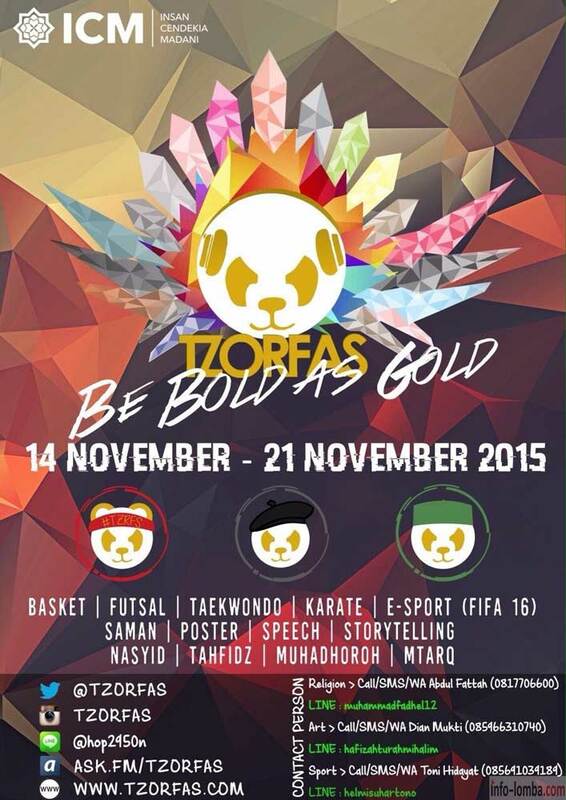 TZORFAS ULTIMATE COMPETITION (The Zone Of Religion, Fun, Art and Sport) is an event that will be held by OSIS SMP-SMA Insan Cendekia Madani from 14th November to 21st November 2015. 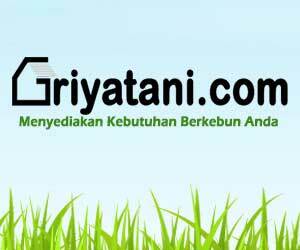 There will be a lot of competitions among schools in it. The competitions are divided into three legion. 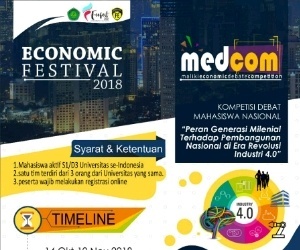 Register, compete and win the prizes! 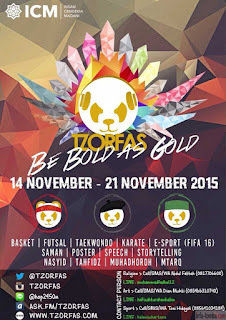 0 Response to "TZORFAS ULTIMATE COMPETITION 2015"